Up to 60-80% of women report their birth was “challenging” or “traumatic”. You are not alone. This program is designed for mothers and babies who have had one or more of induction, epidural, augmentation, forceps, vacuum, cesarean, or a separation after birth. 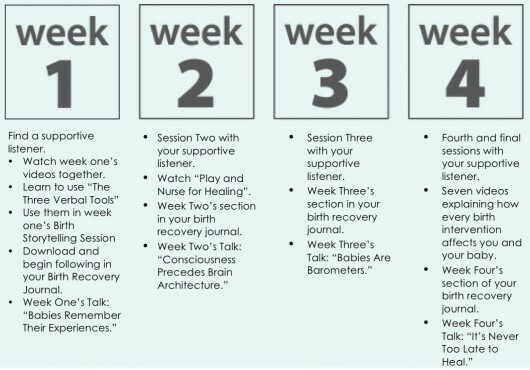 The program Supports both your’s and your baby’s physical and emotional healing, it deepens the bond and communication between you, and builds a supportive community for your parenting journey. Dr. Mia Kalef has been doing hands-on therapy with families who have had traumatic births for 16 years. 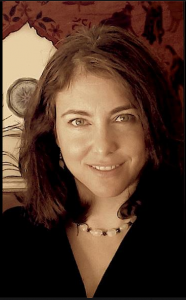 She is a former Chiropractor, a practicing Craniosacral Therapist, and Prenatal & Birth Therapist. Mia is also the author of the book, “The Secret Life of Babies”. This program is not a replacement for professional medical, midwifery, or psychological care. Consulting your health professionals over and above the use of this program is recommended.